Entry: $15 per adult - Children Under 16 FREE! 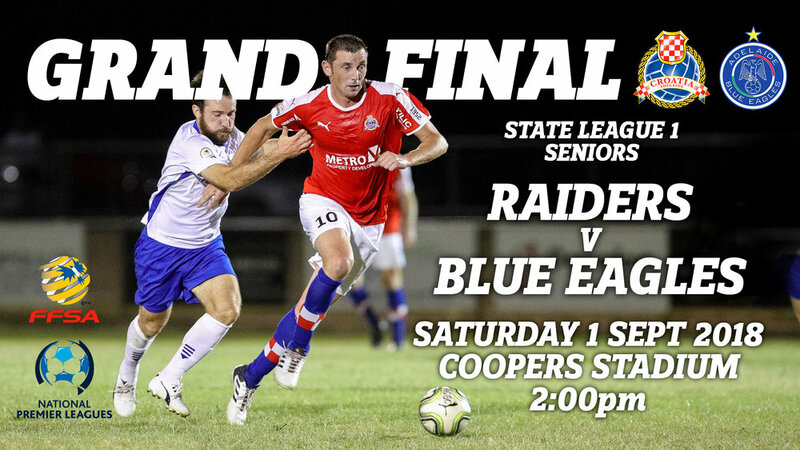 Bus departs at 12:30pm from CSC for Coopers Stadium. Bus: $10 per adult includes return bus trip. Children under 15 - FREE! Bus departs Coopers Stadium at 5:00pm. 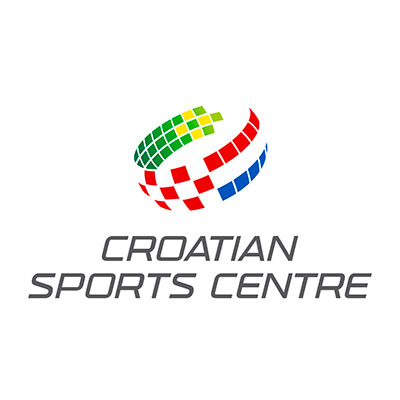 Win or lose - AFTER PARTY at Croatian Sports Centre till late!!! Featuring live music and plenty of food & drinks. Don't forget... All Juniors to wear their red tops for our 'SEA OF RED'. No booking = no trip. Entry: $10 per adult - Children Under 16 FREE! 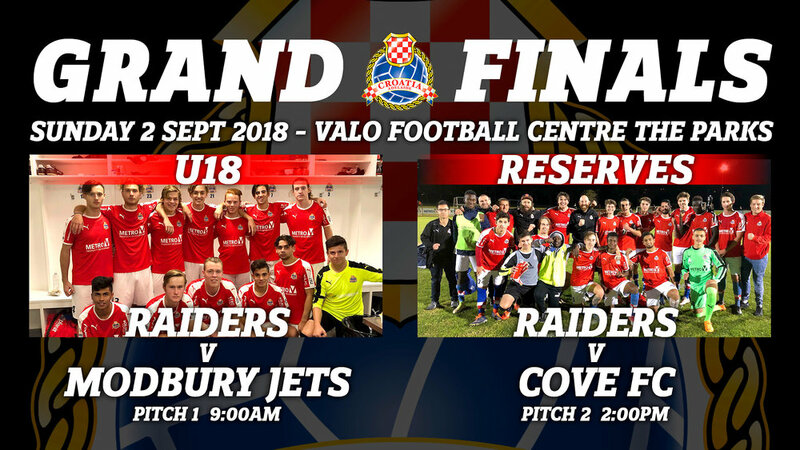 Get along and support our boys during this history making weekend of Grand Finals!